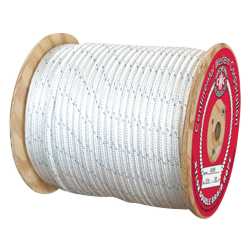 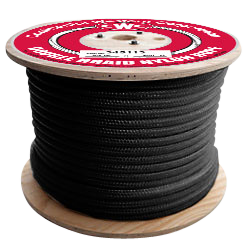 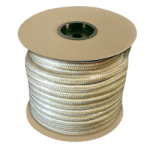 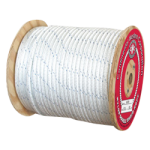 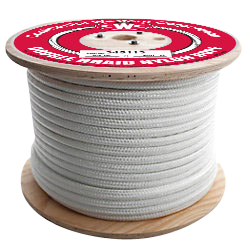 High-strength, high-stretch and torque-free nylon double braid rope. 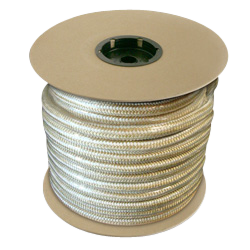 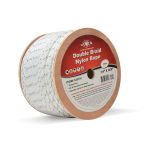 Rope features a nylon core inside a soft flexible nylon cover. 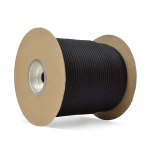 Nylon's high elongation properties make it ideal in applications involving shock loads, such as anchor lines and mooring lines.